This article is part of a multi-part series of articles aimed at helping small businesses grow online. 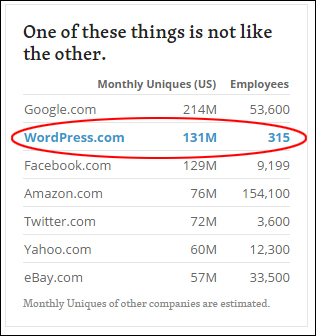 In this article, we present a number of surprising statistics about WordPress that will help you understand why millions of businesses around the world use WordPress and what kind of businesses use WordPress today. 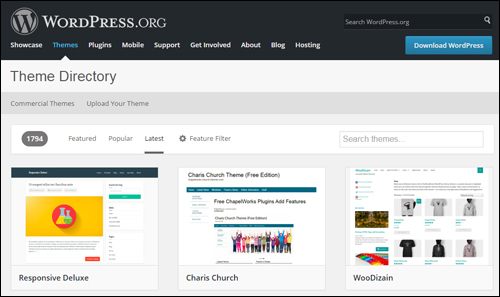 WordPress began as a blogging tool in 2003. WordPress is available as a hosted platform (WordPress.com) and as a self-hosted, downloadable software (WordPress.org). 23 out of every hundred new domains registered in the U.S. are for installing a new WordPress website. There are well over 60 million installations of WordPress worldwide. This number is growing everyday. 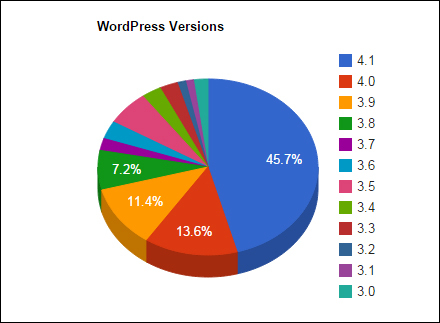 Over one-sixth of all websites worldwide are driven by WordPress. 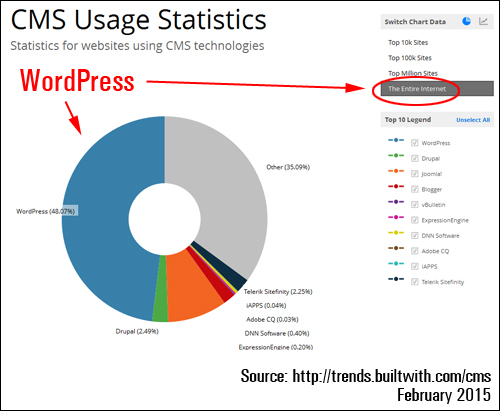 More than 60% of all sites that use a CMS application are powered by WordPress. 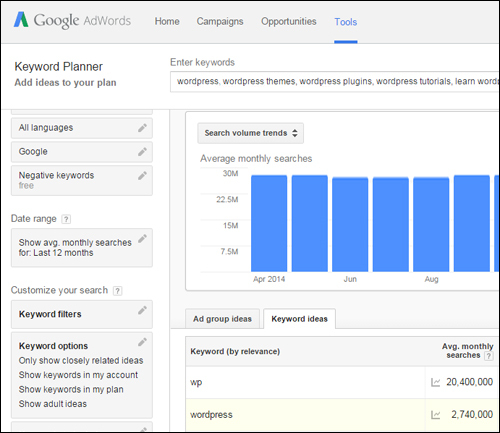 Over 35 million searches are made on Google each month for WordPress related terms. 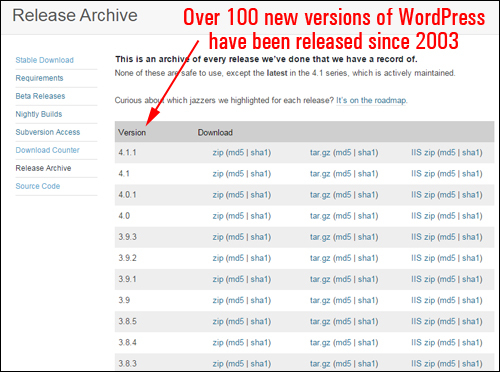 WordPress is 100% free to download, use and modify. WordPress is built using an open source content management system. WordPress code is built and improved upon by volunteers. 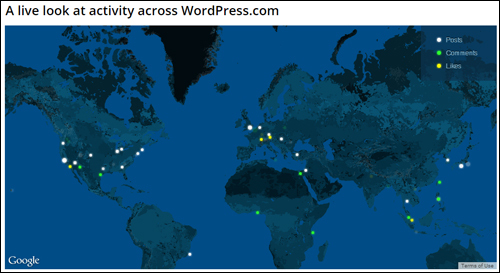 People from all over the world work on developing and improving the WordPress application every day. 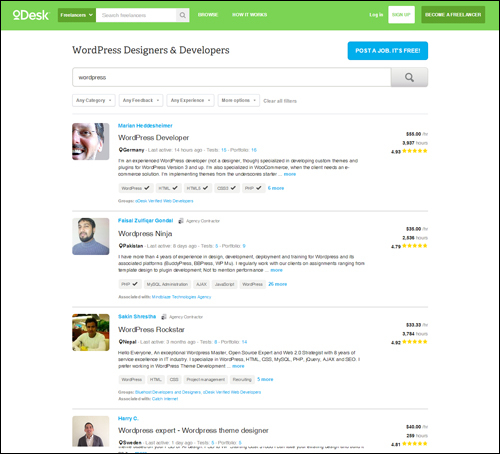 The WordPress software is regularly updated to address bugs and improve both its features and security. 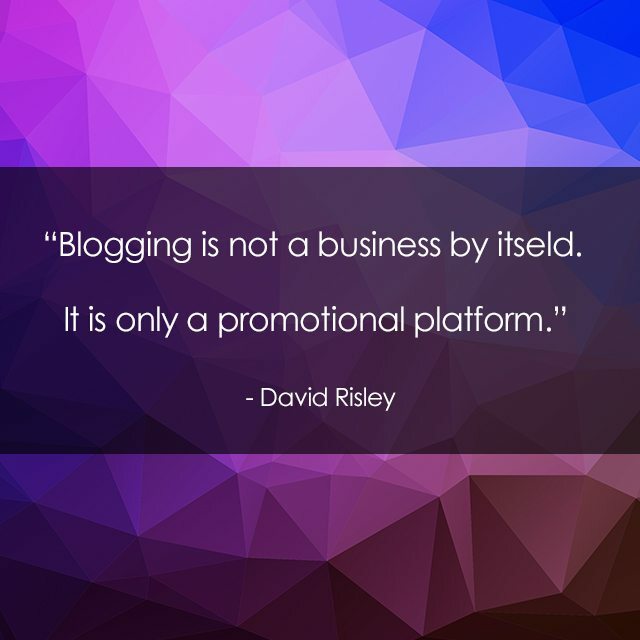 WordPress delivers content online to visitors worldwide. WordPress has been translated and localized into over seventy international languages and dialects. 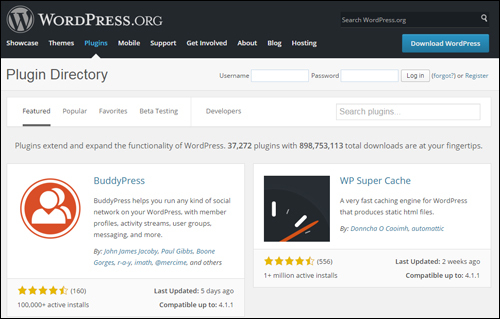 The WordPress repository currently makes available thousands of free WP plugins, themes and widgets to WordPress users. There is practically no limit to what someone can do with WordPress. In simple terms, a content management system (CMS), is a website tool for non-technical users. It is a web application designed to make it easier for non-technical users to add, edit and manage all content on their site. WordPress started in 2003. It was originally written by Matt Mullenweg and Mike Little. Since then, it has become the most popular self-hosted blogging tool in the world, used on millions of sites and accessed by tens of millions of people every day. Over 60% of all websites around the world are not CMS-based. 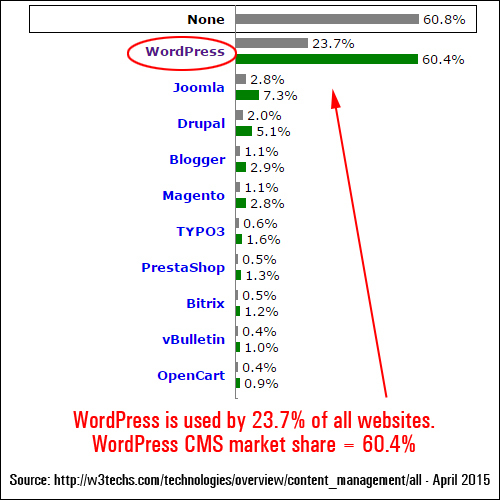 Of those that are, WordPress is the clear leader, with over 60% of all market share. 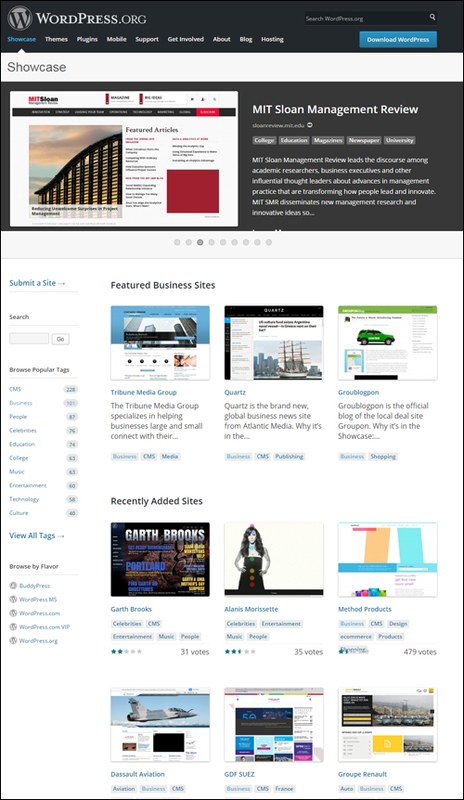 In fact, more and more websites are now being built with the WordPress CMS platform. 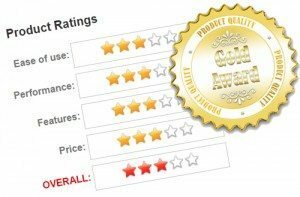 WordPress is so popular, that even keeping up with the latest statistics on WordPress is very difficult, because the numbers change so frequently. Even as this post was being written, the number of downloads had already grown. 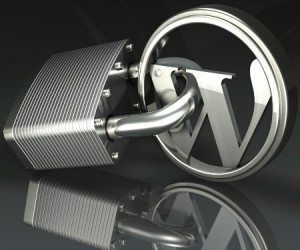 If you were to click on the link above and visit the WordPress download counter page, you you will no doubt see a much higher number of downloads … perhaps even an updated version, as WordPress continually updates the software to fix security issues and bugs, and add improved or new features. Who isn’t using WordPress? All kinds of organizations and people from all walks of life use WordPress to publish content about everything under the sun. Universities & Educational Institutions: University of Manitoba Today, Milwaukee School of Engineering’s Bridge, Bates College, MIT Sloan Management Review, etc. Magazines & Online Media: Tribune Media, The New Yorker, IMC TV, CBS New York, etc. Governments, Public Services & Community Organizations: Sweden’s Official Site, Chicago Weather Center, The National Art Gallery of Maldives, CURE International, Rotary Means Business – Rotary Club, etc. Earlier, we mentioned that WordPress offers users two formats: a hosted platform (WordPress.com) and as a self-hosted, downloadable software (WordPress.org). Businesses prefer to download the self-hosted version, which can be installed on their domains and modified to suit their needs. In fact, most WordPress self-hosted installations are business marketing or sales purposes. 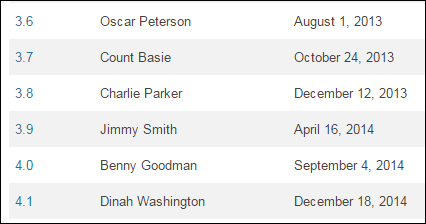 In 2014, WordPress blogs (blogs hosted either on WordPress.com or self-hosted WordPress sites) published on average 17 new blog posts per second (around 1.5 million posts per day). In other posts we discuss the main differences between WordPress.com (hosted) vs WordPress.org (self-hosted) versions. If you compare searches for WordPress to other CMS platforms, WordPress gets searched online 5 x more than Joomla and 9x more often than Drupal. According to WordPress’ own “State of the Word” 2014 survey, one quarter of all 33,000 users who responded to the survey stated that they make a full-time living off the WordPress CMS. 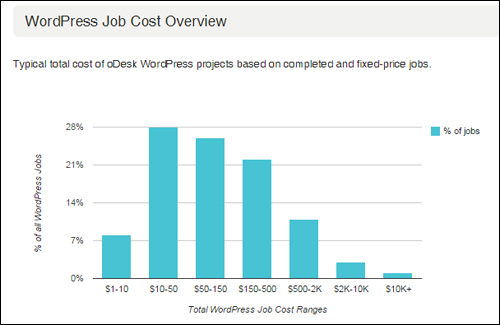 An earlier survey conducted by WordPress (2012) also found that the median hourly rate of WordPress projects is US$50. As you can see from the above facts and figures, there is no end in sight for how much further WordPress can continue to grow and dominate in the CMS market. 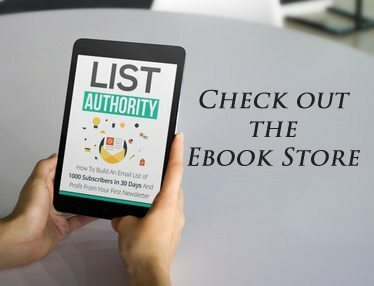 How to generate targeted traffic, increase conversions, and how to sell more products and services with WordPress. Plus, we’ll be publishing new tutorials and actual tips and examples on how to use WordPress and expand your business presence online, while also saving thousands of dollars on web development and website design costs. 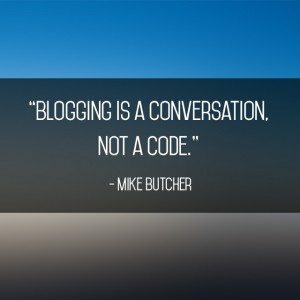 Want To Get Notified As Soon As New Blog Posts Are Published? 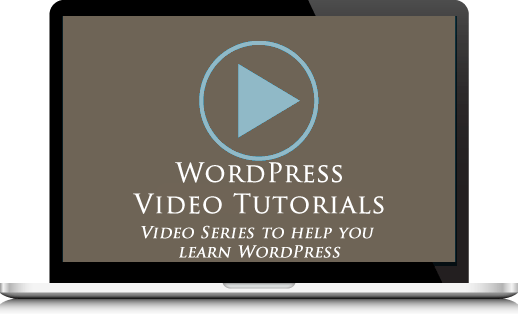 Want more help with WordPress? Please add your thoughts below and feel free to share this article with your friends. Have an idea for a website but don’t know where to start? Check out the WordPress Website Design Packages on offer.